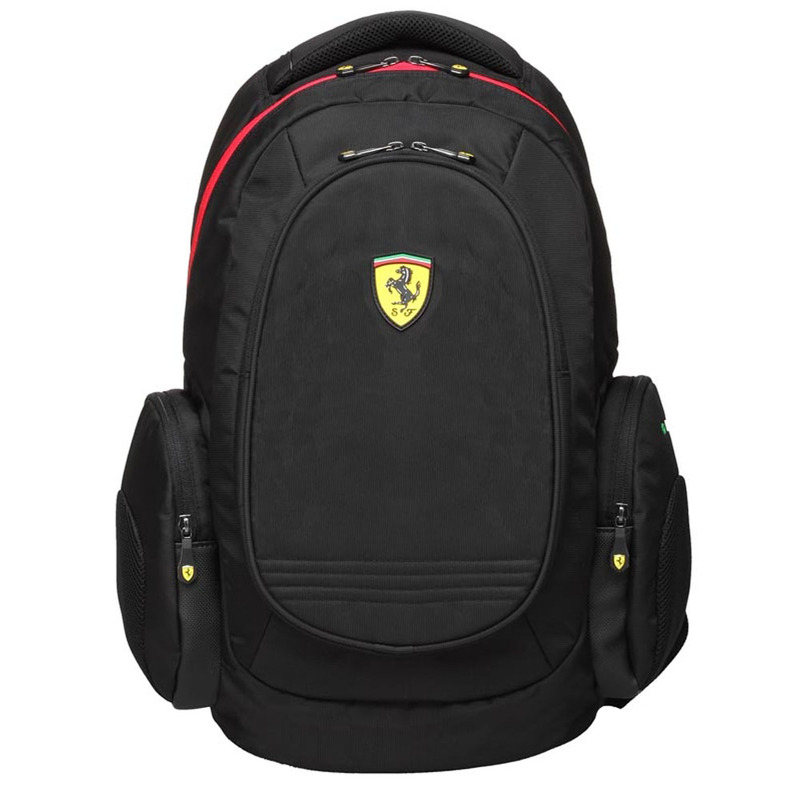 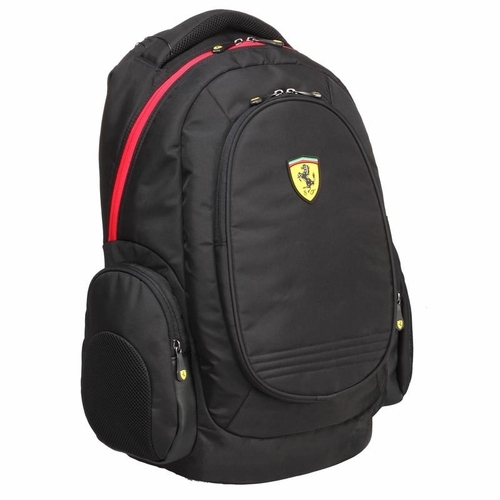 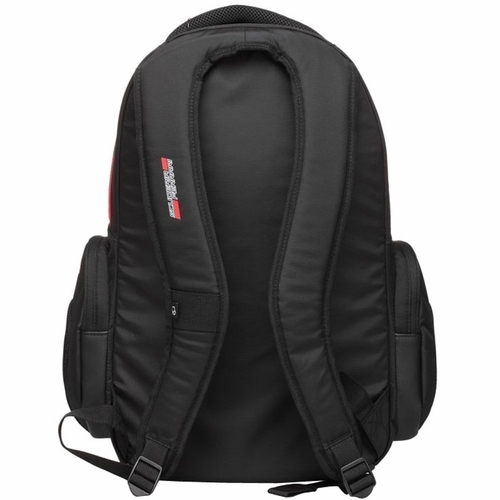 The Ferrari Active Laptop Backpack offers a sleek unique design while offering ample storage space and great built in features. 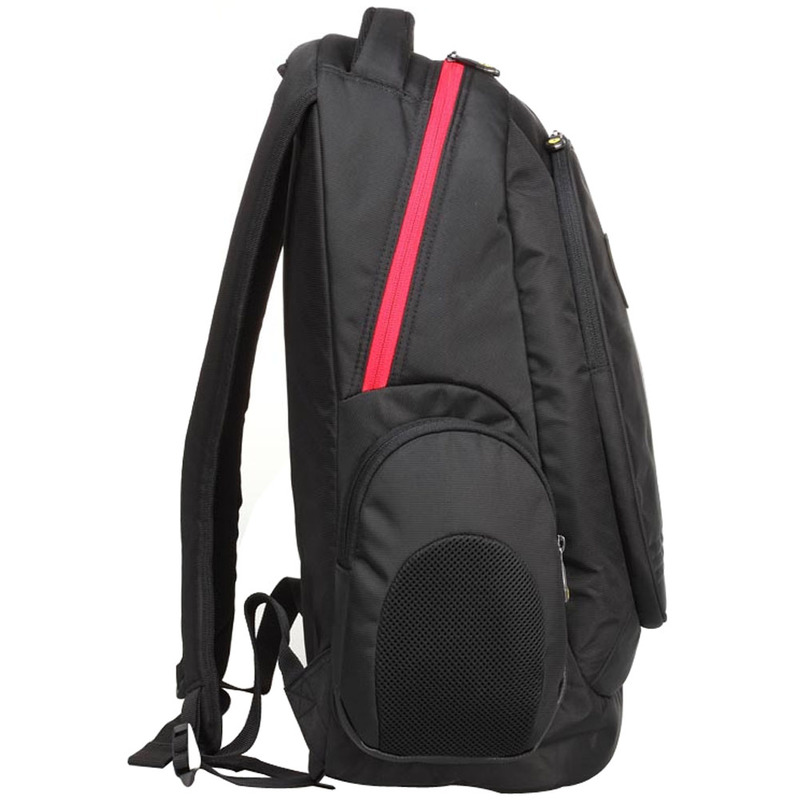 Features include padded laptop sleeve, separated main and front compartments, dual sided zipper side pockets, zippered interior compartment, padded and breathable mesh back panel and shoulder straps for maximum comfort and much more. Unmistakable Ferrari style and design.